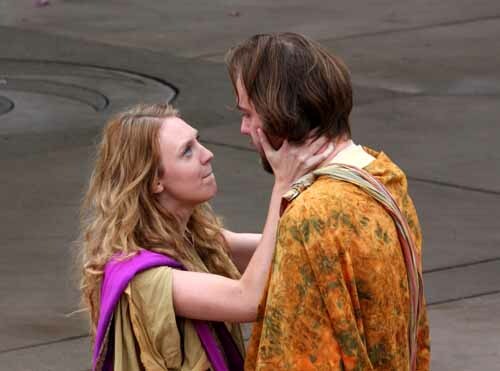 Photo 2: "Julius Caesar" outdoor performance by Cromulent Shakespeare Company. Portia (Brutus' wife), left, and Brutus. This photo was shot at Maetzold Amphiteather, Centennial Lakes Park, Edina, MN on June 19, 2011.